The Next Twilight? The Next Edward? Actor Rick Mora (Twilight) reflects on the winning screenplay of The Famous Monsters of Filmland and discovers the Vampire Symphony Orchestra in 'The Romanian Tomb' by Erik von Wodtke. 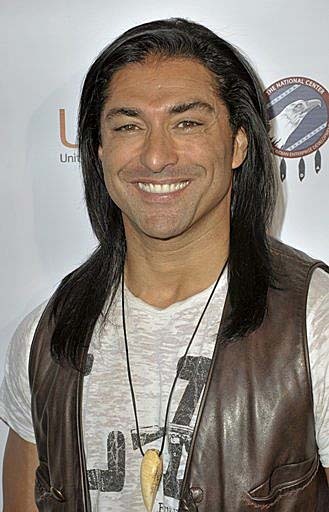 PRLog (Press Release) – May 09, 2011 – Actor Rick Mora (Twilight) read recently that a 2011 screenplay winner of the Famous Monsters of Filmland competition was a vampire/romance/thriller. “It’s about the secret Vampire Symphony Orchestra. Now that is Brilliant!” He said, “It's nice to see a very intriguing concept that brings class and originality to these fans. I would love to take a special date to see that romantic thrill-ride." The Romanian Tomb, an independent feature geared towards to vampire/romance fancore, recently moved into preproduction with Producer Manette Rosen and Director Joel Bender at Rosen/Bender Productions. The indie will face a sea of tough competition as the studios gear up to replace (Twilight), the mega blockbuster series. Rick continued to explain, "When Twilight first came out, fans had been waiting for awhile to again get their teeth into something vampire/romance. Now with the huge success of HBO's "True Blood" and CW's The Vampire Diaries , there are more scripts and concepts being shopped around town than anyone can imagine." Rick played a small part in Twilight and has observed why Stephenie Meyer’s stories connected so well with the audience. He points out that, "Bella was extremely identifiable to that core fan base. It's as if every teenage girl's fantasy can be vicariously lived through Bella. Her awkward 1193885058 teenage drama is irresistible to women of all ages. They all want some handsome dangerous guy to fall desperately in love with them." The much-anticipated final film of The Twilight Saga: Breaking Dawn - Part 2, will be released on the 16th of November 2012. The independent feature, The Romanian Tomb, is looking to hit theaters the 1st of October 2012. 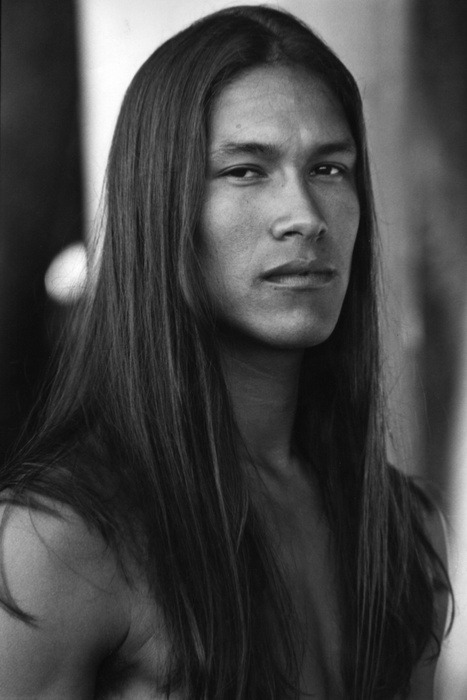 It’s been a while since I’ve written about a Native hunk, so here we go. Ever heard of Rick Mora? Hmmmm. He’s nice. VERY nice. And apparently, he’s a very busy guy. Rick is an actor, model, photographer and producer. He’s also a speaker and has done radio broadcasting. Rick played Warrior #1 in the movie Twilight in the flashback scene when Jacob explains to Bella about the history of his Tribe with the Cold Ones. (I remember that scene!) He’s also had starring roles in The Dead and the Damned, the VILA Chronicles and Operation Repo. 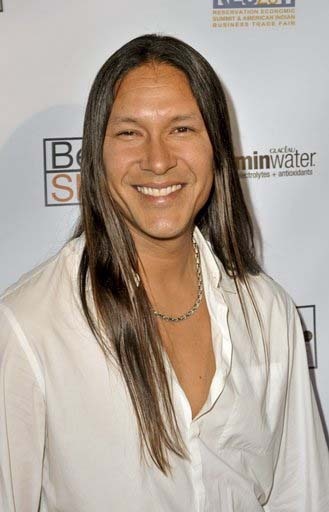 He is the voice of Young Turok in the animated feature Turok: Son of Stone, based on the video game, also starring Native actors, Adam Beach and Graham Greene. 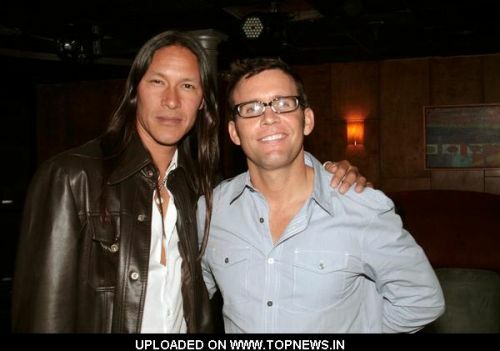 Rick also supports the fight against domestic and sexual abuse against Native women. A noble endeavor for a very serious problem. "NO, I DO NOT DARE"
Rick Mora Attends the Beverly Hills Film Festival 2011 woth fellow actors Cuba Gooding Jr. and Jay Tavare, music, legacy djGETZ (grandson of Stan Getz) and Publicist Monica Wild Eagle Entertainment April 4, 2011.
Who exactly is Rick Mora? European Commercial and modeling markets.